Portland Bureau of Transportation announced Monday morning that the city's second, year-long e-scooter program could begin as soon as April 26. Starting today, PBOT is accepting applications from e-scooter operators that wish to participate in the program. According to its release, PBOT plans to allow 2,500 scooters to operate at the start of the program, but if companies "qualify for incentives" to add more devices that number could rise to between 9,000 and 15,000 by January. Incentives include eliminating improper parking and sidewalk riding, boosting ridership in East Portland and making available scooters with seats for disabled riders. 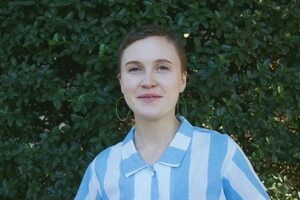 PBOT notes that companies may score higher in the application process if they "offer e-scooters that can be locked to public bike racks, reducing incidents of e-scooters parked blocking sidewalks and ADA corner ramps." 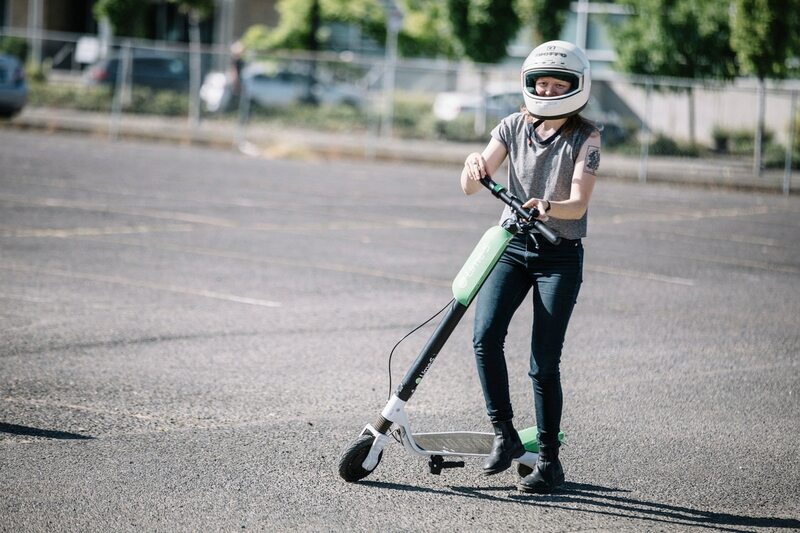 Transportation Commissioner Chloe Eudaly says in a statement: "E-scooters are unquestionably fun to ride: the challenge of this second pilot will be to see if it's possible to mitigate problems while demonstrating that e-scooters can benefit Portlanders left out of the economic mainstream and advance our city's climate goals." The second pilot program comes around five months after the city's inaugural summer scooter trial, during which Portlanders took 700,369 total trips. The most prominent complaints cited in PBOT's 2018 E-Scooter Findings Report were about riders on the sidewalk and people not using helmets. New rules in the upcoming trial program seek to address those complaints. Companies will now be required to "issue notifications, warnings, fines, and account suspensions," to riders using scooters on sidewalks or in prohibited areas such as city parks. Riders who receive warnings could get a $50 fee for sidewalk riding and $15 fee for "illegal parking." PBOT also requires companies to install geofencing technology, which stops e-scooter users from parking in prohibited areas like Tom McCall Waterfont Park. "Riders will not be able to end a trip in the park and will receive warnings and fines for repeated offenses of abandoning e-scooters in city parks," PBOT's statement reads.